I hate turning on my oven during the Summer. 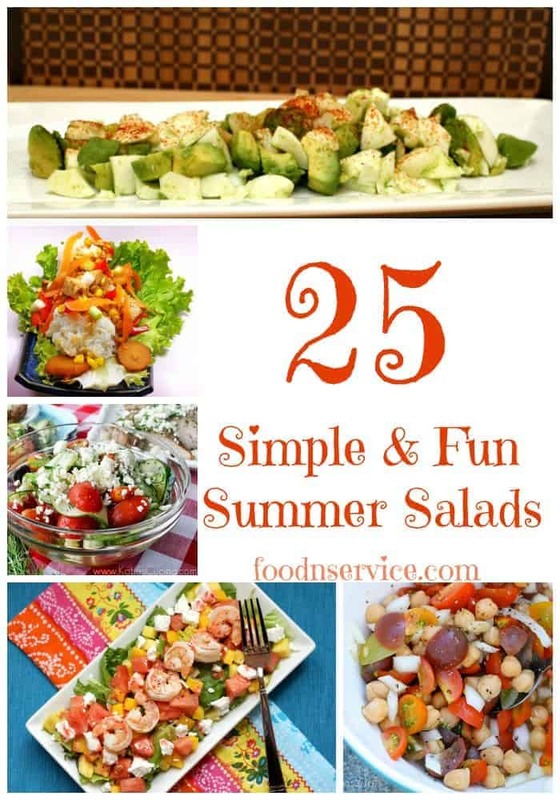 That’s why I compiled this list of 25 Simple & Fun Summer salads for you! Well, for me AND you. The Summer heat is a hard thing to beat, especially when trying to find food to make without always having to turn the oven on. I found 25 amazingly simple & fun salad recipes! I know that I’m always trying to find creative salads to make, besides just the ordinary and drab iceberg lettuce salad. I don’t have anything against iceberg lettuce! I have enjoyed my full with lots of 1,000 island dressing and croutons on top. You see, I am an iceberg salad traditionalist. If it doesn’t have lettuce in it, then I didn’t consider it to be a salad, especially when it wasn’t smothered with my favorite dressing! I’ve been craving some treats, and craving something to break my brains train of thought about what salads can really be. Sometimes, I need to change things up and maybe make it a bit healthier…and definitely enhance my palate to journey onto to different flavors to enjoy! 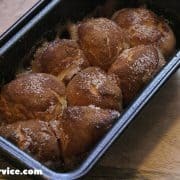 The best part about these recipes? 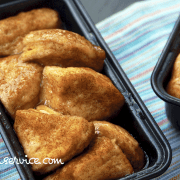 They can easily transfer into an easy Main meal for lunch and dinner. Making dinner doesn’t always have to be this great, big hearty meal. These different recipes will also help keep your belly happy and content! What’s great about these salad recipes is that you can easily modify anything to fit your likes and dislikes. 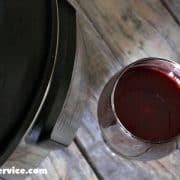 I hope you enjoy these recipes as much as I enjoyed finding them! Thanks for taking the time to read up on these awesome salads! If you enjoyed these, then be sure to signup for my email newsletter to get more directly to your inbox! You’ll receive: Money saving tips, coupon deals, amazing sale events info, DIY craft projects and more!